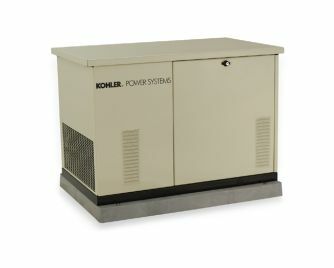 KOHLER residential generators are commercial grade and have the warranty to back it up. This generator is supported by a premium five-year limited warranty.Many power sources can damage and degrade sensitive home electronics due to unstable power quality or high levels of total harmonic distortion (THD). KOHLER residential generators protect all of your valuable appliances and sophisticated electronics with cleaner, safe and stable power that meets strict utility requirements and IEEE standards for THD.